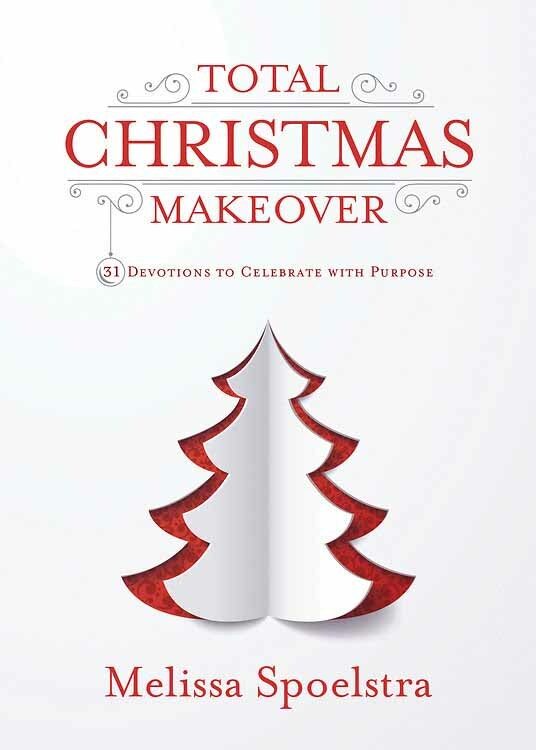 About the book:Give your Christmas a makeover with this practical approach to help your family learn what it means to truly celebrate their Savior. In the bustle of the Christmas season, it can be easy to get swept up in all of the things to do. But it's important to pause and remember that our priority should be to spend time celebrating Christ's birth and not forget to invite Jesus to his own party. In Total Christmas Makeover, author and Bible teacher Melissa Spoelstra provides a practical approach for you and your family to turn your attention toward God's grace day-by-day as you prepare for Christmas. This 31-day devotional presents key scriptures, ideas to implement with each reading, and questions for reflection to guide you in rediscovering rituals, relationship, and rest to connect you more deeply with Christ this holiday season. Melissa Spoelstra is a popular women's conference speaker, Bible teacher, and writer who is madly in love with Jesus and passionate about helping women of all ages to seek Christ and know Him more intimately through serious Bible study. She holds a Bachelor of Arts in Bible Theology and enjoys teaching God's Word to diverse groups and churches within the body of Christ. She is the author of the "First Corinthians: Living Love When We Disagree," "Joseph: The Journey to Forgiveness," and "Jeremiah: Daring to Hope in an Unstable World Bible" studies and "Total Family Makeover: 8 Steps to Making Disciples at Home" book. She lives in Dublin, Ohio, with her pastor husband and four kids. I chose to review Total Christmas Makeover because, probably like you, the holiday can overwhelm me. I was hoping to find some inspiration on how to make Christmas more of a blessing than a hectic time. 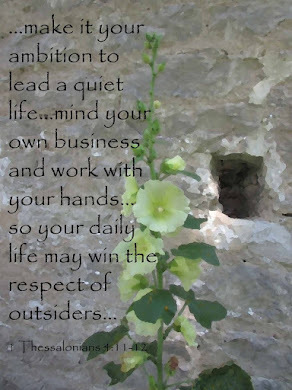 Melissa Spoelstra offers wonderful words that do indeed inspire. Through scripture and her wise words I felt a lift in spirit as I contemplated the coming season. She adds a prayer and I really like her "A Practical Approach" segments. The "Questions for Reflection" helped me slow down and think about what I'd read. I think this book is a priceless tool for those of us who want to bring Christ to the forefront of Christmas. I recommend reading this, beginning in November, to prepare your heart. Along with reading the devotions, give yourself time to reflect and take in the beauty of the season. If you enjoy Christmas music and lights use those as part of your personal time with this gem of a book. I received this book for free.